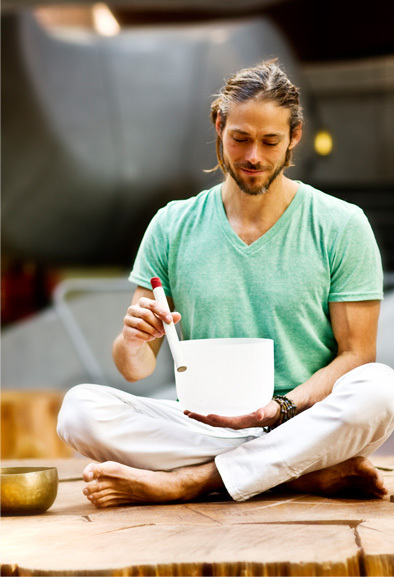 Come feast on the powerful healing sounds of Crystal and Tibetan singing bowls and the grounding energy of the didgeridoo over a guided yin class. 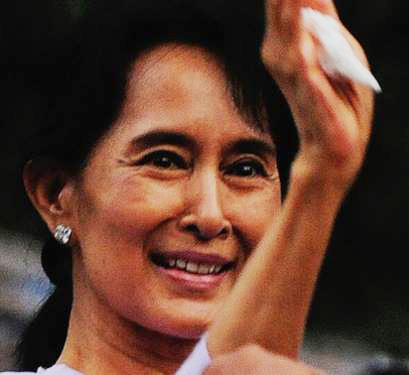 Join Alan Clement for a fundraising by-donation workshop for the book and film: "Aung San Suu Kyi and Burma's Voices of Freedom - Lessons In Liberation from 25 years of Peaceful Revolution". With your help, we are assembling a food and gift hamper for a local family, as part of the Share Caring Neighbour initiative.